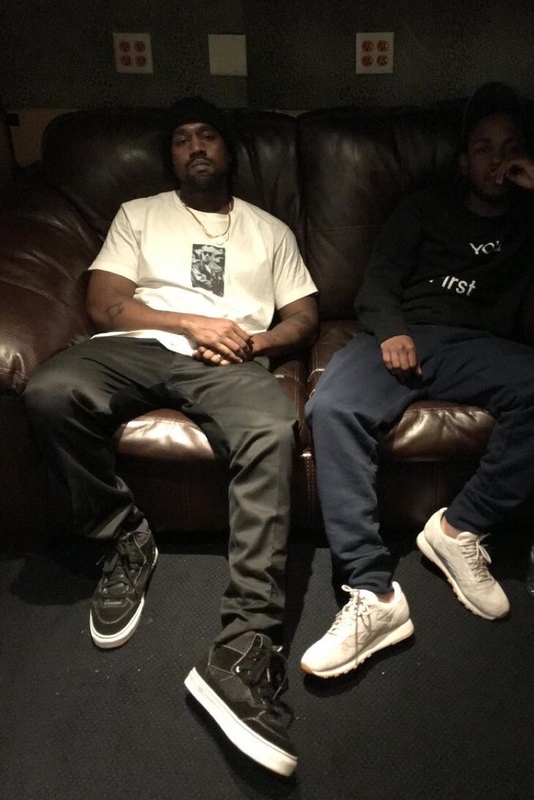 A new Kanye x Kendrick collaboration Freestyle which is an unheard Freestyle from the two giants.The track has begun circulating online and sounds like a cypher recorded as a voice memo.Kanye seems to unleash a lyrical blaze in this one while Kendrick plays the hype-man role. This “Madlib Freestyle 6” is a product of the same Life Of Pablo sessions. Listen to it here if you want.